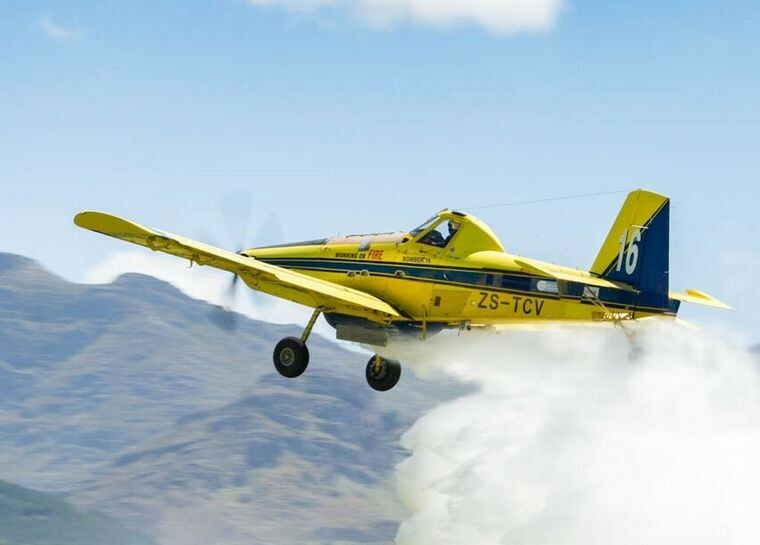 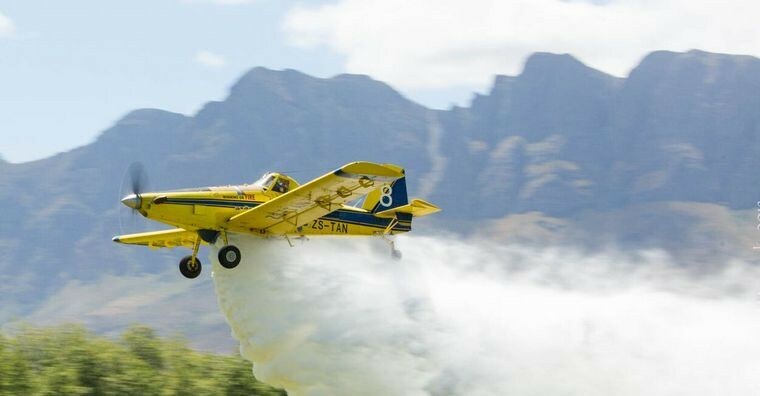 After a minute's silence to honour Nico Steyn, the well-known pilot who died tragically while fighting the recent wildfires in George, and the eight civilians who also lost their lives in the fire, Anton Bredell, the Minister of Local Government, Environmental Affairs and Development Planning in the Western Cape, addressed the audience and declared the Western Cape 2018 Fire Season officially open. 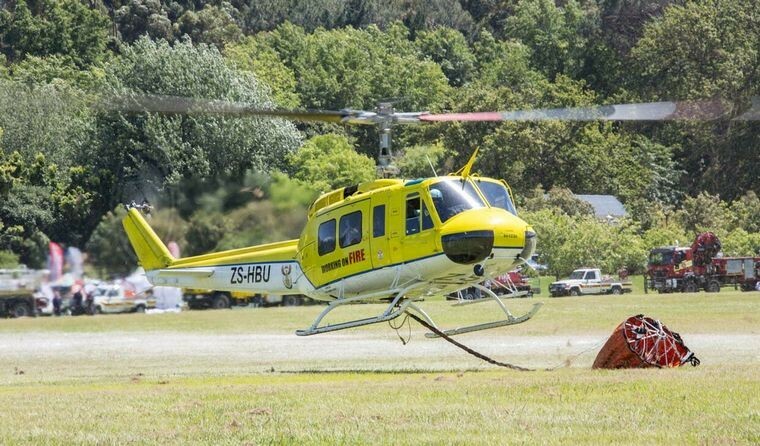 "We have access to 8 helicopters, 4 water bombers and eight spotter command and control aircraft that can be deployed to incidents across the province. 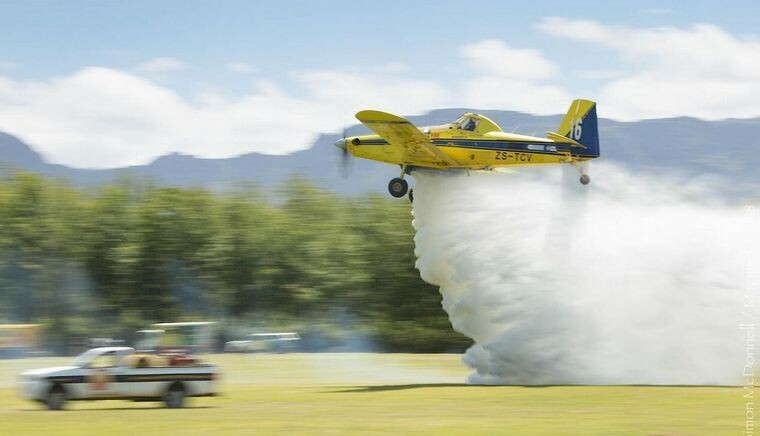 There are 36 runways available and prepared for these aircraft to utilize in case of need", Bredell said. 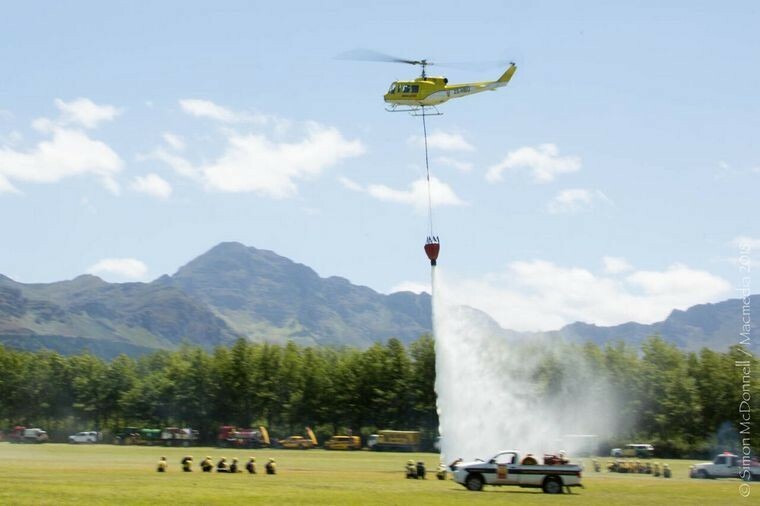 (WOF) teams with about 700 firefighters in the Western Cape, and an additional 500 firefighters in other provinces who can be called upon if required".